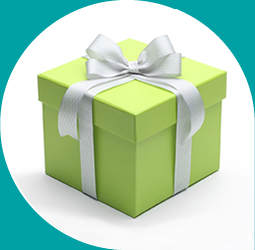 Questions about our gift card and incentive programs? Call us at: 331.240.2297. 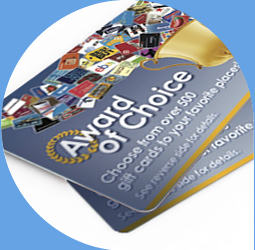 Ultimate Choice is your one-stop rewards and recognition provider that delivers proven results. Recipients can redeem for gift cards to their favorite places like Wal-Mart, Amazon, Costco and hundreds more. 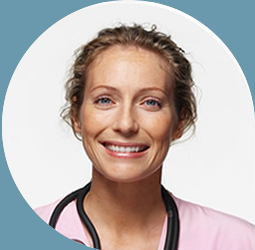 We can partner with you to design a program that drives behavior changes and employee/customer performance. For nearly 20 years, we have provided reward and recognition solutions that generate proven results for companies. For nearly 20 years, Ultimate Choice Inc. has provided reward and recognition solutions that generate proven results for companies, large and small. We've earned a certified A+ rating with the Better Business Bureau, and our team offers more than 100 years of incentive experience.